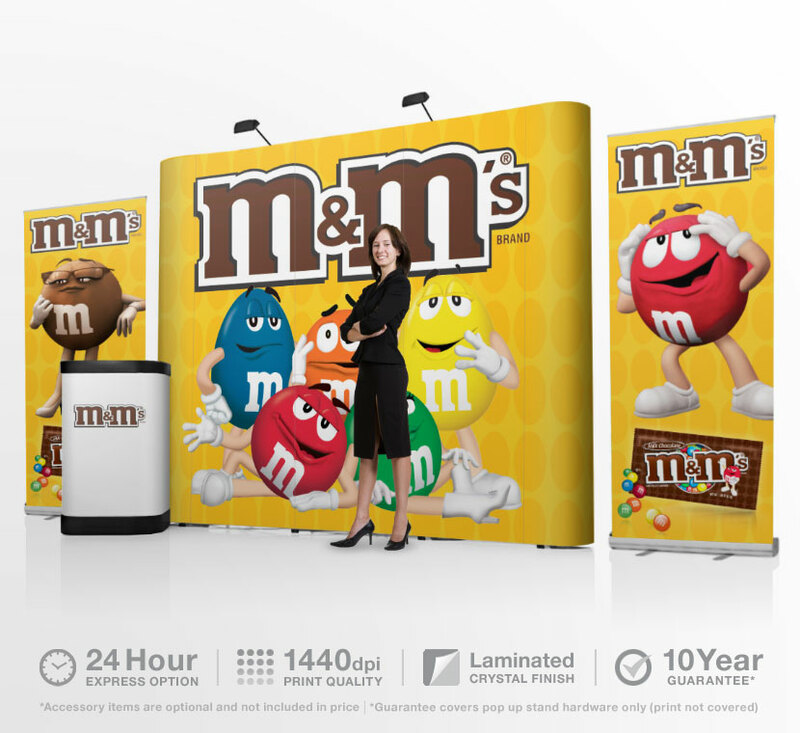 Do you feel the need of something that your sales executives can use to promote your business and also sit comfortably inside it? 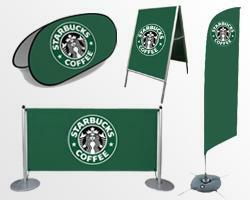 Then you must take a look at promotional promotional tents made by Stand Banner. 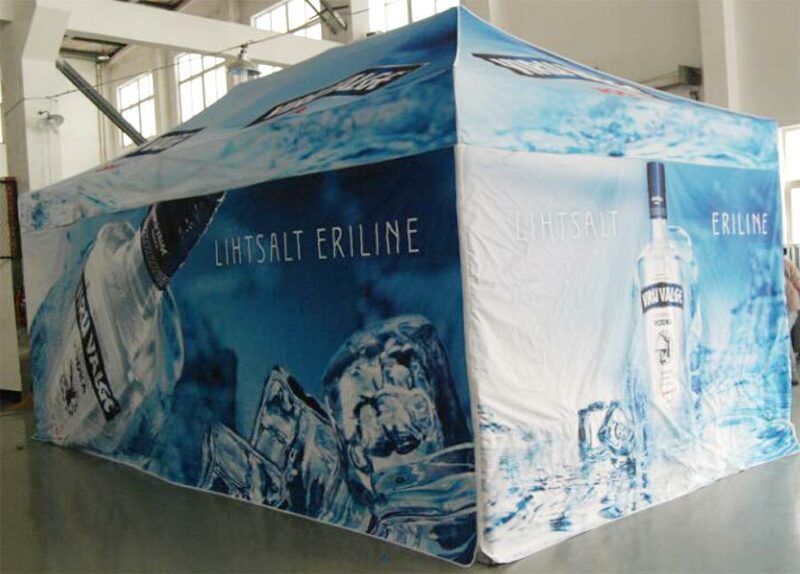 These tents come in all shapes and sizes and are so beautiful that they never fail to catch the attention of all passersby. 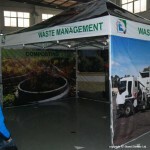 These tents have become very popular among companies that set up stalls in trade shows and exhibitions. 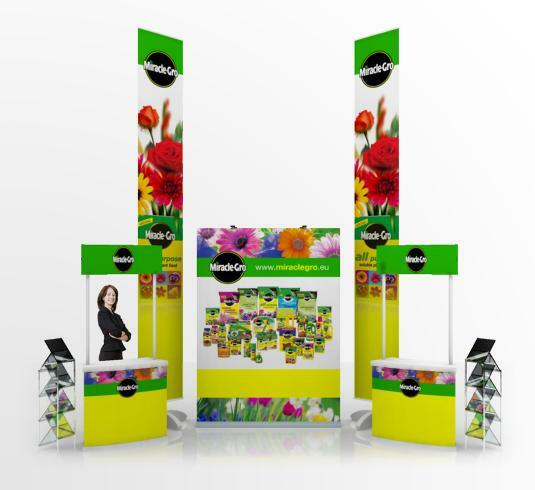 They are portable and they can be easily set up in the stall area that has been allotted to you by the organizers of a trade show. 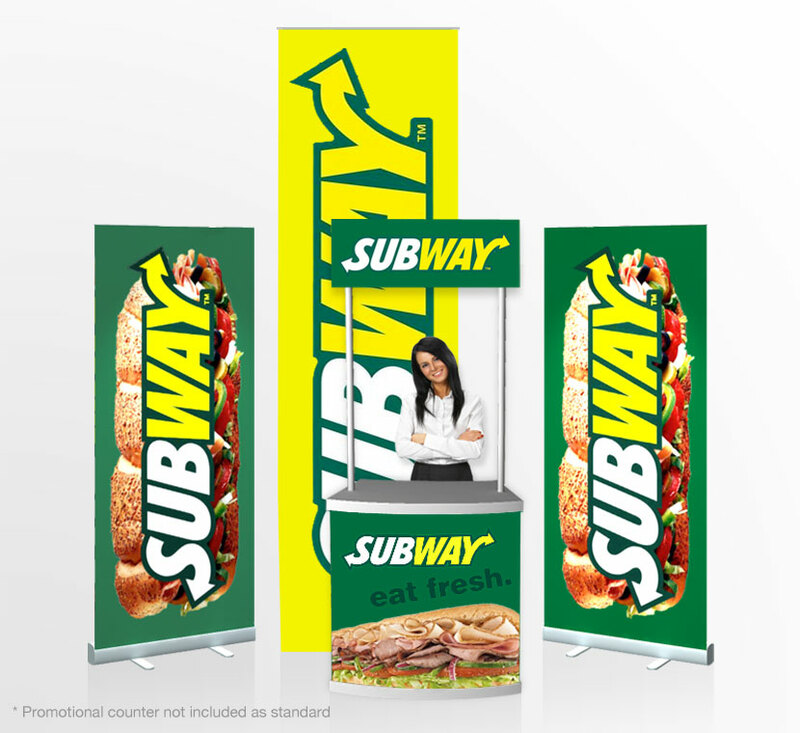 You can also set up a road side stall with the help of these structures to house your personnel inside as they interact with the visitors. 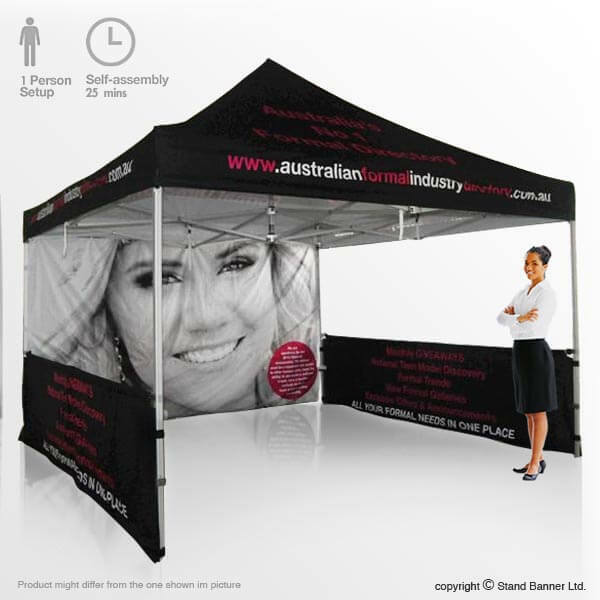 Promotional tents made by Stand Banner are just like lightweight and portable printed gazebo that you can use for increasing your business and sales. 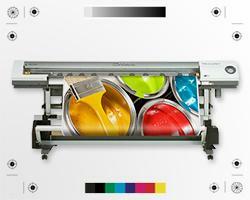 You can choose from a variety of shapes depending upon the mind of interaction. 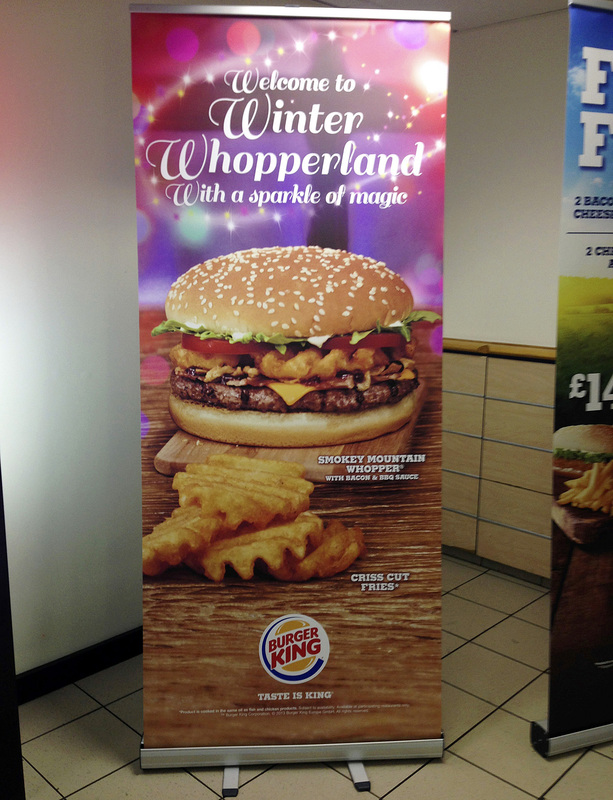 The dimensions you an choose from are 2X2m, 3X3m, 3X4.5m, and a really huge one measuring 3X6m. 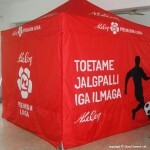 Also, you can choose between a design with a canopy and 3 walls, and one with 2 half walls. 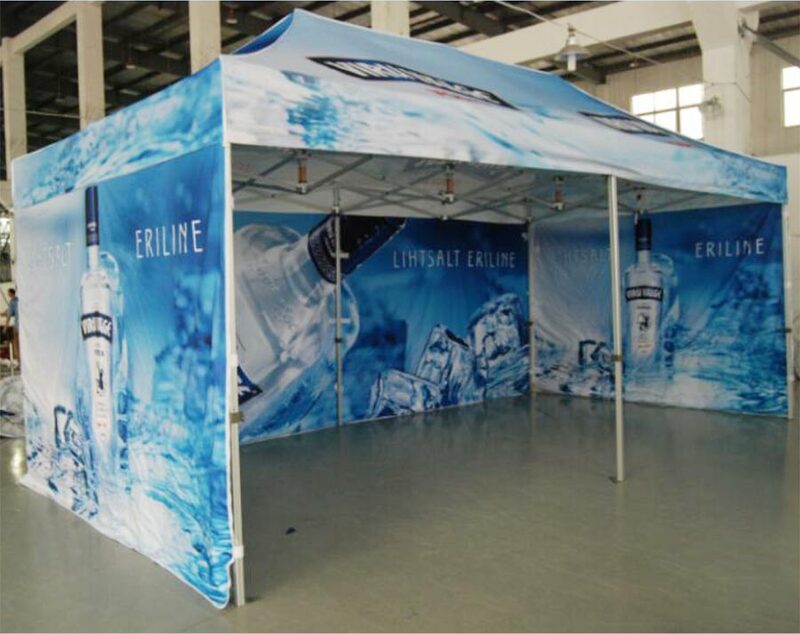 The promotional advertising tents designed and crated by Stand Banner have become extremely popular among the customers because of their ability to pull visitors to the stall. 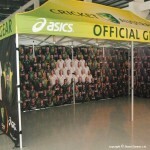 A printed tent has beautiful graphics digitally printed over the fabric with which it is manufactured. 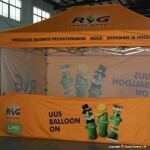 You can choose the color combination and the material that has to be printed over the walls of the tent. 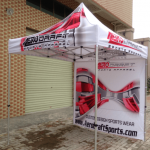 Whether you are setting up a stall to sold food items or sports related products, you have multiple options in front of you in the form of promotional tent offered by Stand Banner. 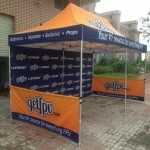 You can use a promotional advertising tents during a fair or a festival to have great advertisement and business. 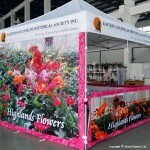 It is a onetime investment really as you can use a promotional tent again and again whenever you need it. 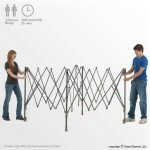 It can be assembled in just a few minutes and also carried form one place to another inside a carry bag. 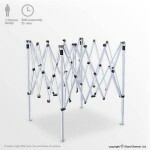 Te basic structure is made of aluminum poles that stick to each other with the help of magnets. 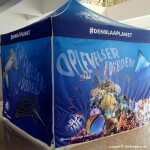 The fabric used for making these tents is waterproof to allow tents to be used even in foul weather conditions. 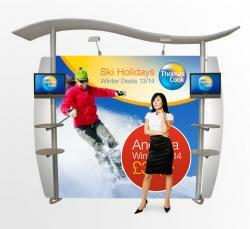 For more information on our products please visit stand banner for free friendly impartial advice.